To request information just send an email to the address info@larutadelascivilizaciones.com and we will send you an answer to all your concerns. Travel to which you want to register and scheduled date. 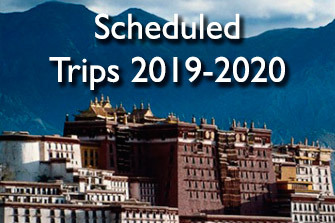 Once the application is received, the specific conditions of the trip and the instructions to formalize your registration will arrive by mail. International flights from countries of origin are not included in the price, services begin with the collection of passengers at the airport of the country visited, but if you need help to manage those flights, we are at your disposal and a mail will suffice electronic so we can start looking for the best flight options. The acquisition of the international flight is not conditioned to do it through our agency. 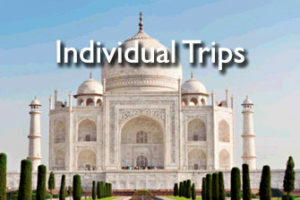 You can acquire your international flights where it is most favorable to you. 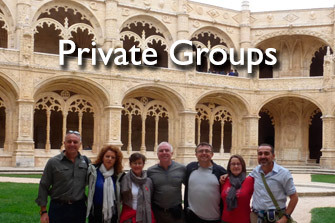 We only need the information of your arrival so that our correspondent can pick you up at the airport and take you to the hotel where the group will be concentrated for the beginning of the trip. If you request information about international flights, you will always have the freedom to compare our prices with the offers you obtain in your own countries of origin and acquire the one that best suits you. We can also provide information about the price of the extra hotel night in the destination capital, in case you need to arrive some day before starting the tour or you want to extend your stay after the trip. Most of our destinations will give us the opportunity to extend the trip on our own, if we want to, to know the country we are going to visit in greater depth.